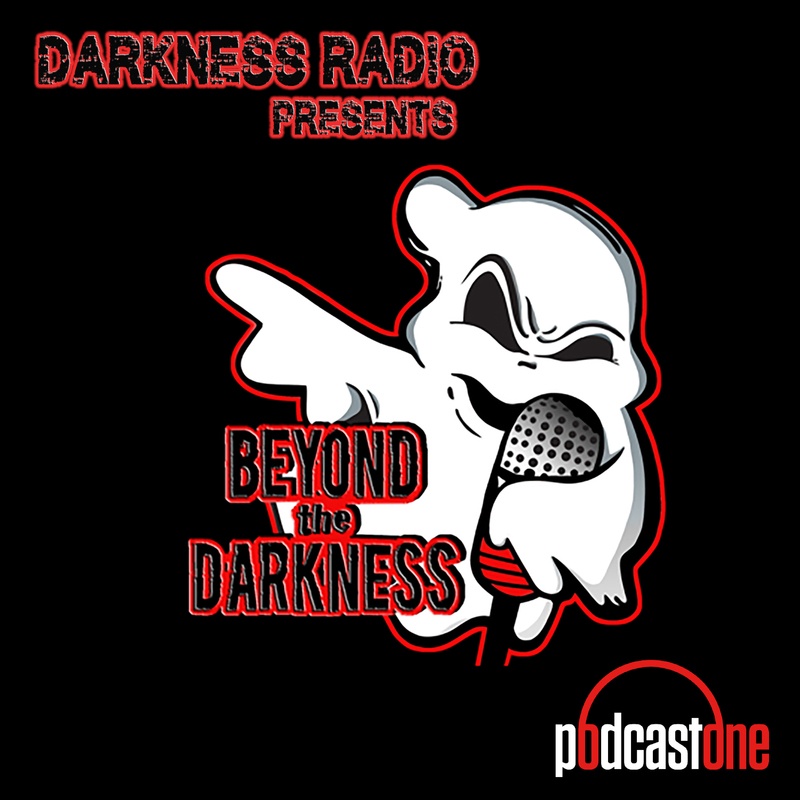 BEYOND the DARKNESS finds out What Dark Forces Hopes You Don't Find Out About Ghosts with guest Kimberly Dawn. Trauma, frightful events, triggered emotions or feelings of terror gives dark forces an access point or doorway to control us, darker energy (even demons) use ghosts as a vehicle to cause harm to humans. Kimberly Dawn is an accomplished Para-Cleansing Psychic and Divine Channel for the Light who's known for her work in the Paranormal Spiritual Field. Visit her site: https://archangelsbless.com Facebook: https://www.facebook.com/kimberlydawn111/ Twitter: https://twitter.com/kimberlydawn888 Support our sponsors for great deals! TRUE CASH from TRUECAR is something you need to check out for yourself. It has never been easier or faster to get a TRUE VALUE on your car and you can do it from the comfort of home at www.TrueCar.com Trying to solve your own life's mysteries? Psychic Source is a 24/7 phone, online chat and video psychic service. Your first three minutes are free plus it's only .83 cents a minute for a reading up to 30-minutes. Just mention promo code DARKNESS when you call 1-800-355-9214 or sign up online at psychic source dot com. To order Valentine's bouquets, arrangements and more starting at $29.99, go to 1 800 Flowers.com, click the radio icon, and enter code DARKNESS!